If you’re investing on food franchise brands think twice before putting lacs of money. Popular fast food companies charged huge amount to give you authority to establish an outlet. Is there any surety to get 100% return on investment while sharing business with large corporation? Fact is that, no company will assure you for grand success. To start successful business it is not necessary to spend huge amounts but you should try low cost business opportunities. Many people in metropolitan cities invested big amounts and after sometime due to lack of public attention, food stores had to shutdown. Always give a second thought whenever you want to penetrate food and beverage sector. The reason why you need to focus on cheaper food franchises is that people are fed up with existing popular players they want something exciting and innovative foodservice destination where authentic foods will be offered at reasonable prices. When you take decision on the run, there are more chances of detrimental situations. There are so many factors that you should analysed like continuous changing consumption pattern, consumer preference, etc. will create problems while starting food franchise business. It’s not enough to partner with famous company because consumer now-a-days are left with never-ending options. 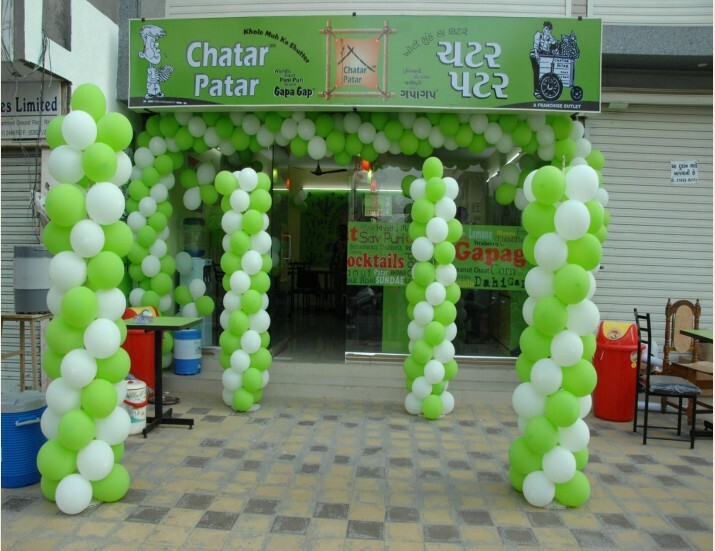 One of the convenient food franchise brand that offer different type of business model is chatar patar; it is an Indore based brand particularly known for its unique way of street food presentation. 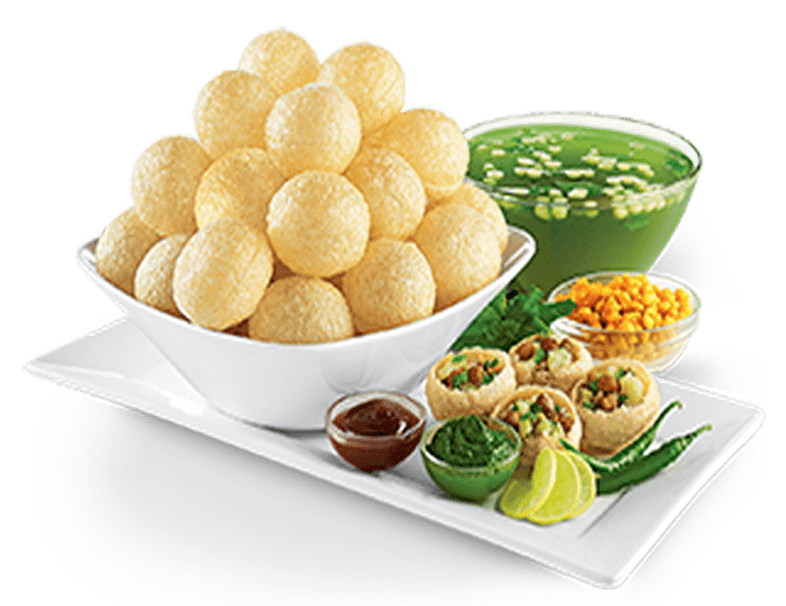 Flavourful panipuri, Bhell, chaat or non-alcoholic drinks are centre of attraction at Chatar patar foods Pvt. Ltd. No doubt it is one of the leading food franchise company provide lucrative business opportunities. You can choose from kiosk, nano, hangout and mega store business model as per investment limit. Moreover, company provide all training as well as marketing support to enable franchisee to sell more products, it is one of the best food franchise brand at current scenario of time.